THIS CONCERT WILL BE POSTPONED TO A LATER DATE. 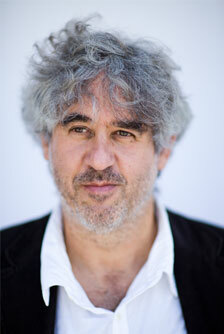 Commanding “considerable power as a composer and … frighteningly deft ability as a soloist,” (All Music) saxophonist Tim Berne has composed and performed prolifically since the 1980s. For this very special occasion, Tim Berne will be introducing new music written for this new octet as well as some “extreme reworkings” of recent smaller ensemble works.